I started racing at the age of 9. I used to go racing with my Dad and when I started to beat him he retired from racing to support me, which has gone from strength to strength. My career started off driving a Kyosho MP777 and then progressed to a MP777 WC which was a fantastic car. 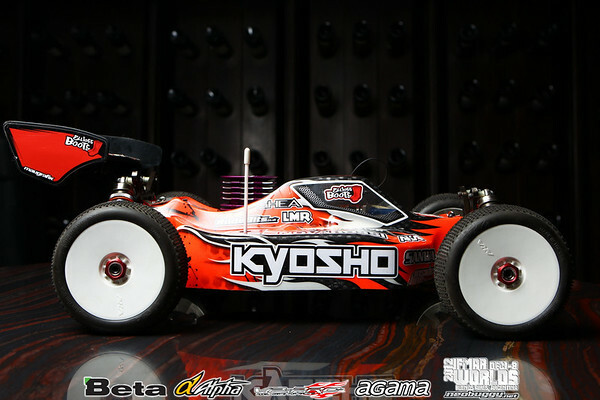 I then got my first factory drive with Kyosho which was great as I was following in the footsteps of my brother in law, Richmond Rogers, who was a great racer whom my Dad helped a lot when he was in 1/8th rallycross throughout the years and also being a factory Kyosho driver until he retired. Now I have taken the reins of racing in the family. 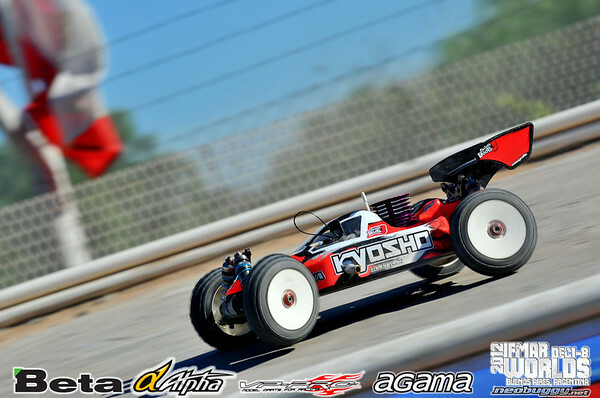 I then got a drive with Associated for the factory and then moved onto Mugen Seiki Europe with 2 good years with that team and then moved onto Durango and then back to my roots with Kyosho International, where I feel very comfortable as I have a great car. Most of my racing career I was using RB engines with great support and last year I ran Novarossi engines for the factory. They have been absolutely awesome. Favourite Event: Have several I enjoy – European Championships, Neo Buggy, The Italian Job Best RC moment: TQ at the Worlds 2012. Goals: World Champion, British Champion and European Champion all in the same year! 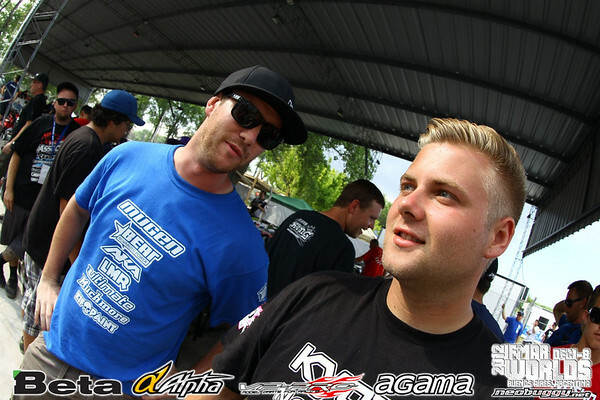 Best RC buddies: Have a lot of buddies in RC – everyone is great but Cody King, Neil Cragg, Lee Martin. RC Rivals: All the top drivers are rivals – we are all capable of winning championships – I don’t have anyone in particular as a rival I just like to race against the best but if you are looking for particular rivals they would be the top American drivers like Tebo and Mayfield etc.